After vast experience Kashrus in Cape Town, Johannesburg, London and Jerusalem, Israel, EZ Kosher Services was established in 2017 India by group of Orthodox Rabbi and team in India under the leadership of Rabbi David Rafaeli. Our team member has experience of more than 25 years and includes graduates and qualified Mashgiach (Kosher Supervisor). EZ Kosher employs a team of talented rabbinical inspectors who possess good knowledge of modern food production as well as the sufficient knowledge of Jewish law. Object of EZ Kosher Services is to spread kashrus awareness in India and provide, fast, affordable, globally acceptable kosher certification. Cost of kosher certification has never been as issue for starting a relationship with clients. With short span of time we have become leading Kosher Certification Agency in India. 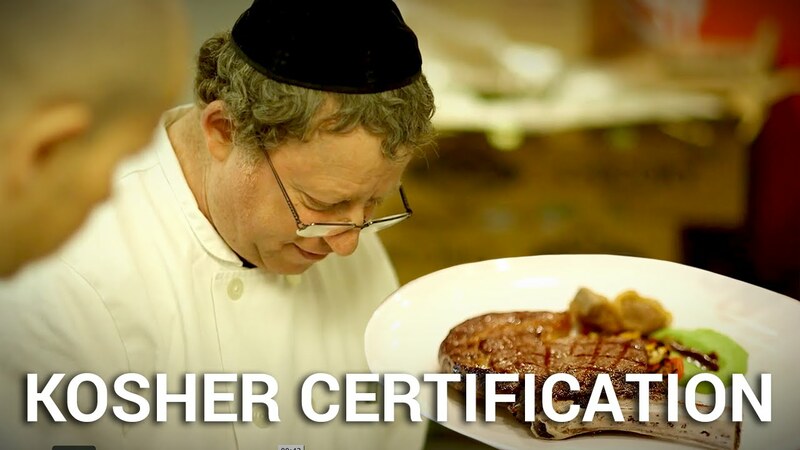 Kosher certificate issued by EZ Kosher Services is recognized and acceptable any part of the world weather America, Israel, Europe, or Canada etc. In our certification process we follow all best practices as guided in Jewish law and that are followed by member of top recognized kashrus organization weather AKO, cRc, Kashruth council. We are always available to address any query, issue raised or concerns with our kosher certification. “At the same time would like to suggest clients to beware of so called kosher companies which hardly work with inspection and supervision, just certificate printing companies, there working is just telephonic, which is against the kosher laws and practices. ”Our target is to reconcile with the Kosher India dream of Kosher Certifications Services (KCS) and make kosher food certification affordable in India Here we would like to add we are not going to certify any finished goods or article which have ingredients or contains in any way “cow meat” although it may or may not be Kosher, is not subject matter of discussion for us. "Kosher Certificate issued by us is Globally acceptable"
"We provide solution to problems of clients"
"Price or cost of kosher services has never been issue for anyone to be associated with us."